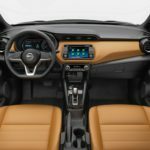 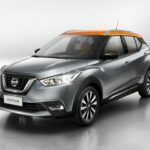 Nissan has unveiled its newest compact crossover and, to be completely honest, we’re not really sure what to make of it. 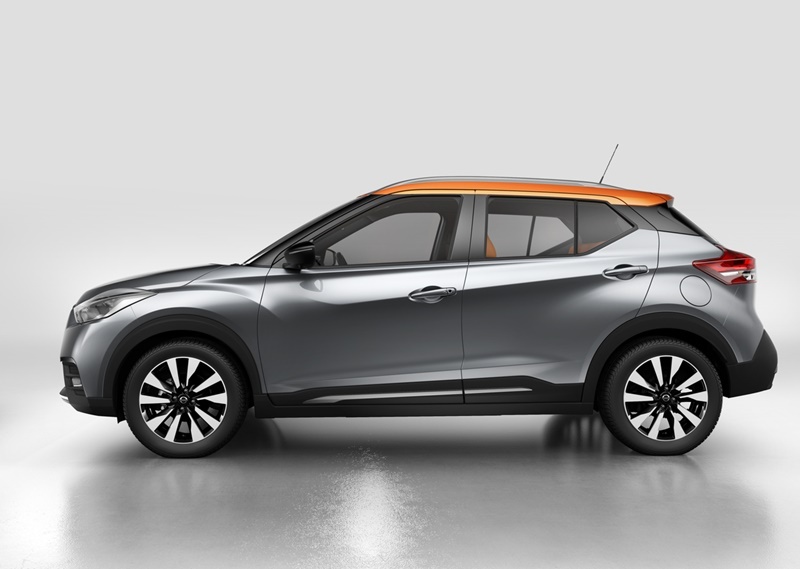 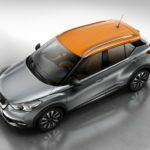 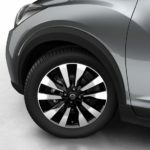 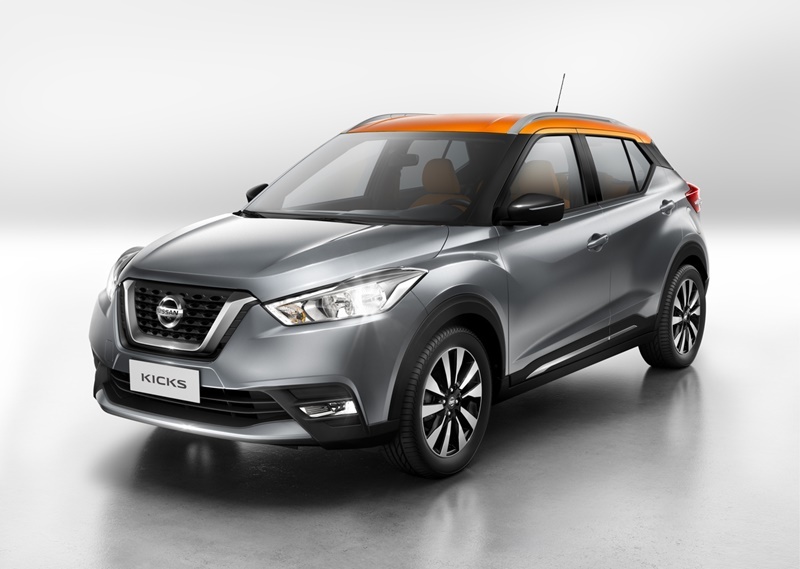 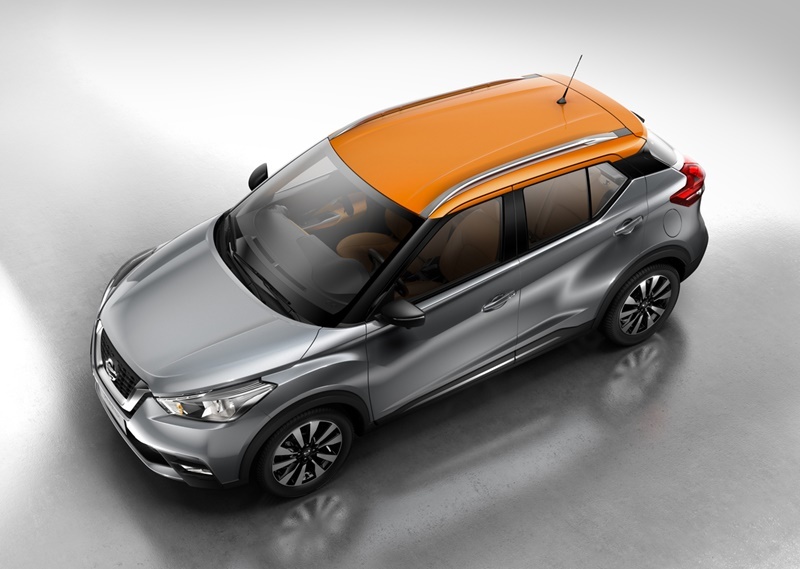 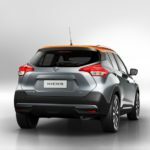 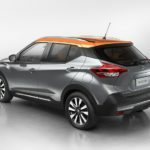 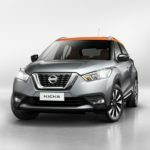 Called Kicks, the car is slightly larger than the Juke, the Nissan compact crossover which helped kickstart the segment. 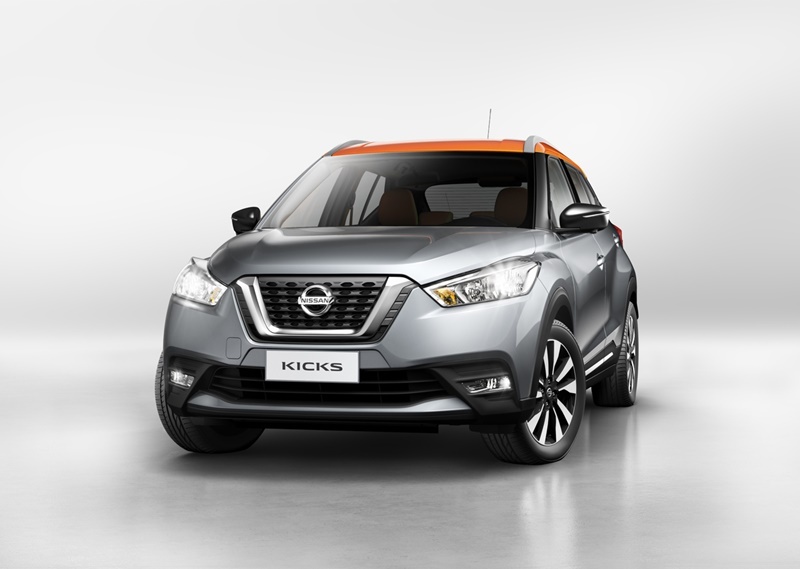 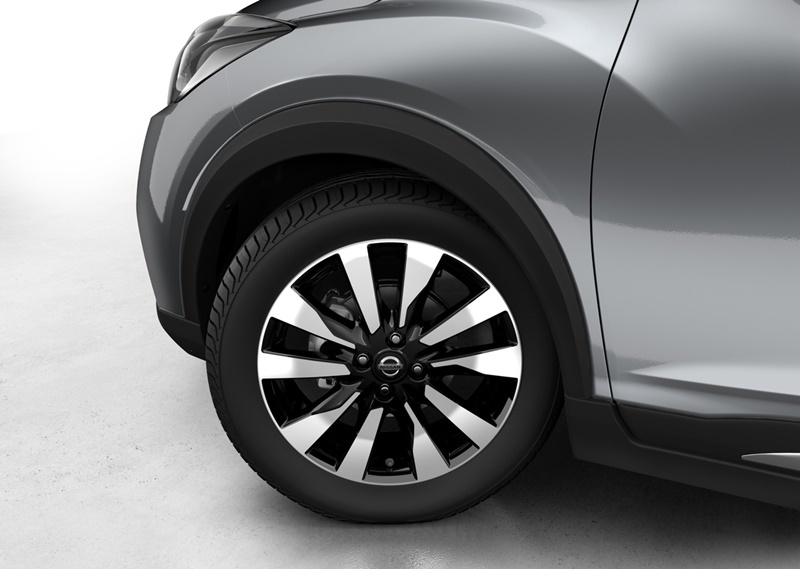 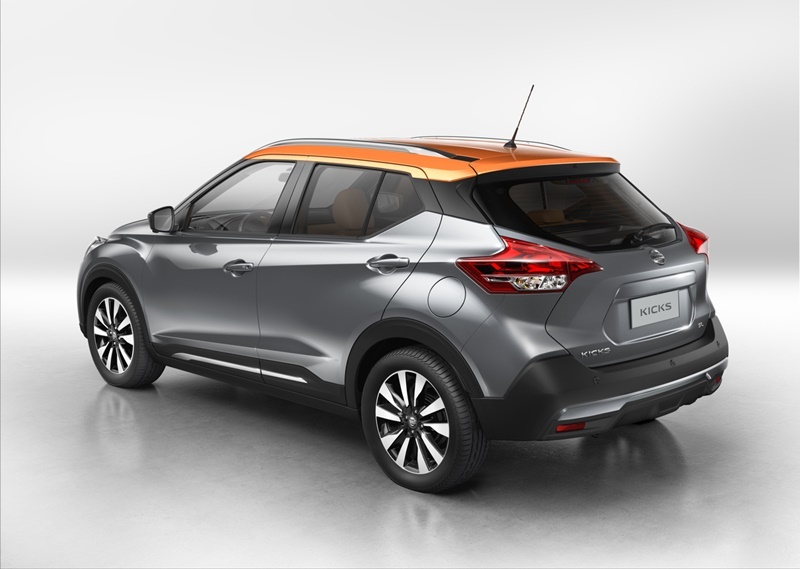 According to Nissan, the car retains the basic design cues taken from the Kicks Concept – first shown at the Sao Paulo Motor Show in 2014 and is built for “busy city-dwellers”. 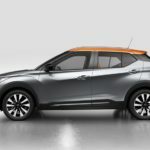 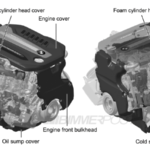 The Japanese automaker says that it’s spent a lot of time working on the car’s overall aerodynamic performance – not only to benefit its dynamic performance, but also its overall refinement by reducing wind noise. 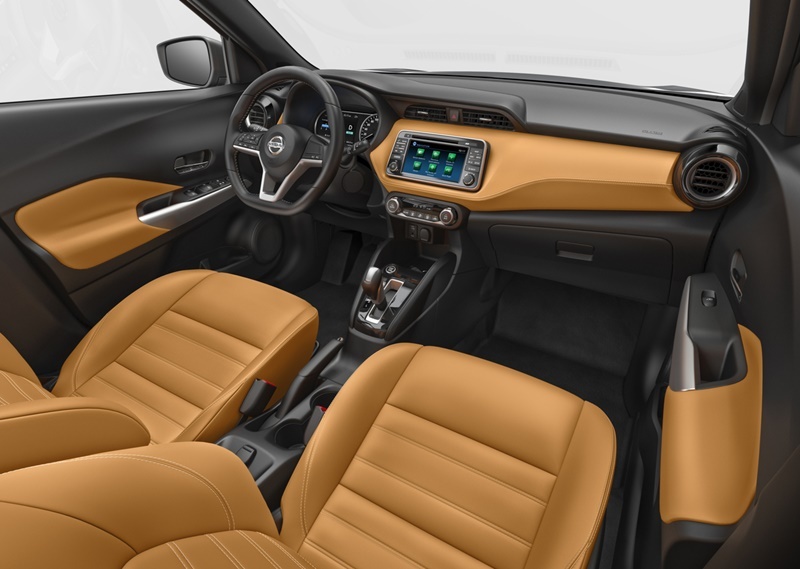 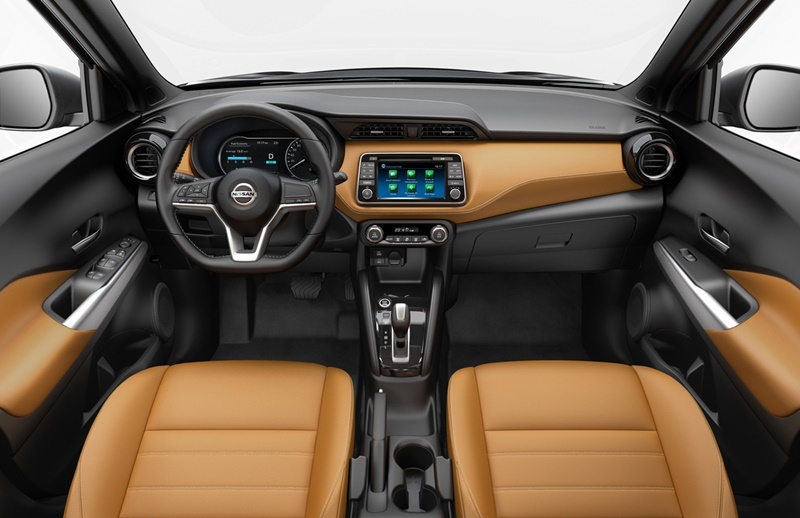 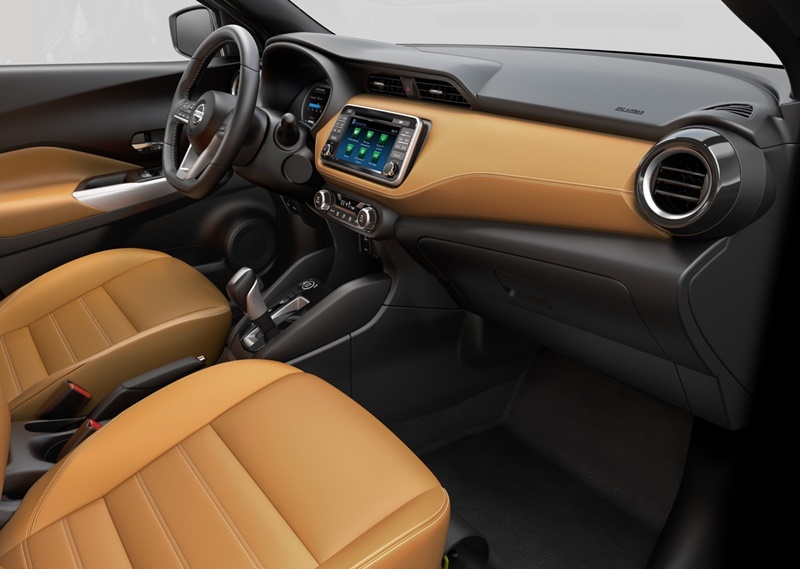 Inside, Nissan’s a little vague on details, although the photos it’s posted make it seem comfortable enough. 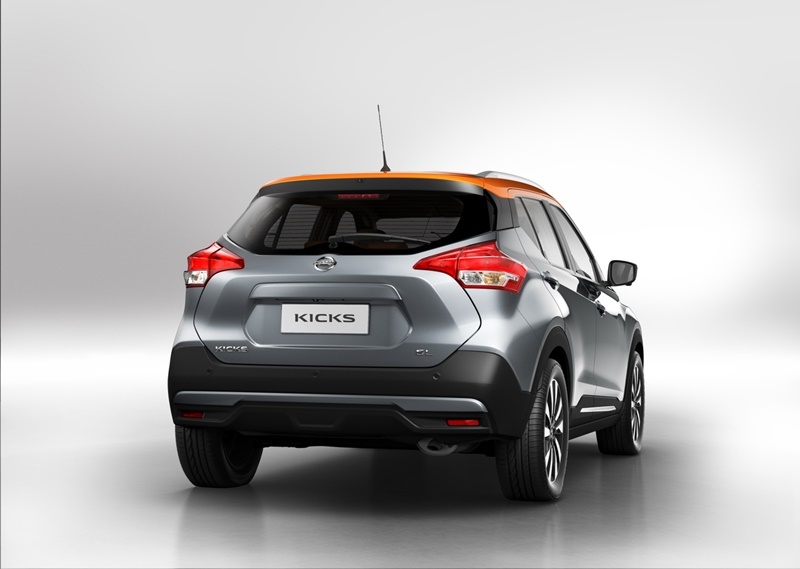 Among the other technology on-board, Kicks will feature Around View Monitor and Moving Object Detection, which use four on-board cameras to present a view of the car and to warn the driver of any unseen hazards.